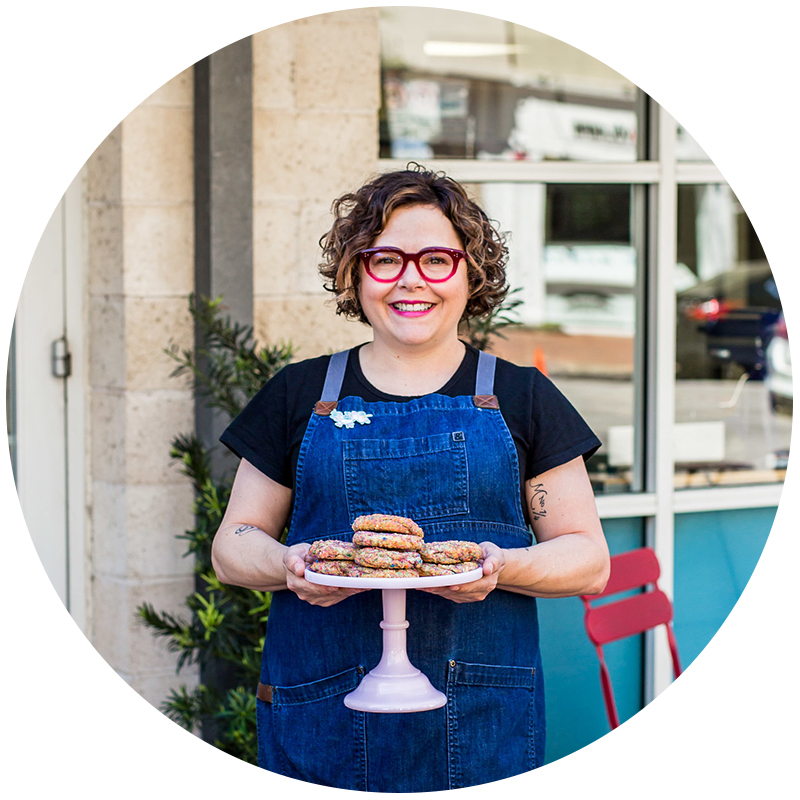 Rebecca Masson’s creative confectionaries have quickly become a sweet staple in Houston’s burgeoning food community. Affectionately known in Houston as “The Sugar Fairy,” Rebecca’s signature style creatively marries the tradition of French pastry with beloved homemade favorites reminiscent of childhood. From bake sales to chef takeover nights (and a lot in between), we invite you to join us at any of our upcoming events. Take any delicious lookin' photos of your Fluff goods? Please share them using the hashtag #fluffbakebar. We kindly ask that all orders are placed 2 days in advance. Rush job? Please call the shop directly. Stop by our newly renovated shop and try a Fluffernutter (or one of our other treats). Sign up with your email address to receive updates about our upcoming events, guest chefs and other sweet news!